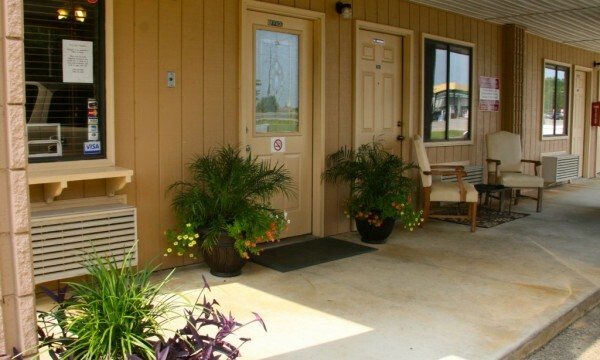 Located just 15 minutes from Ebro Greyhound Park and Poker Room are the beautiful beaches of The Emerald Coast. Along the Gulf Coast of sugar white sandy coastline, the beaches of Panama City and Destin are decorated with condominiums, restaurants, activities, events and shopping of all kinds. You are sure to find many things to keep your schedules busy throughout the year. Whether you are here with Family or just a quick getaway alone or with another, you can take a short ride to the Beaches and enjoy just a little more fun. 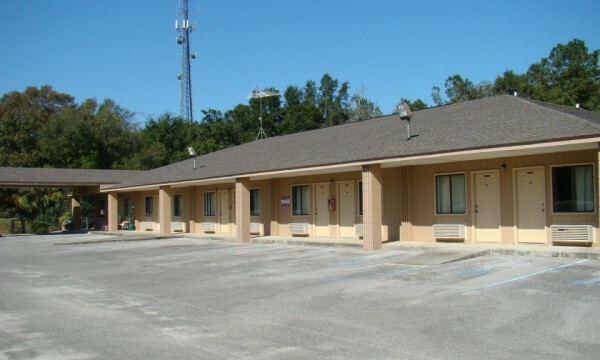 If you are looking for a clean and affordable place to stay within walking distance from the racetrack and poker room, the Ebro Motel has a room just for you. EBRO Greyhound Park reserves the right to alter or amend any promotion at any time. Website Content Copyright 2017 © Ebro Greyhound Park 2017. All Rights Reserved.